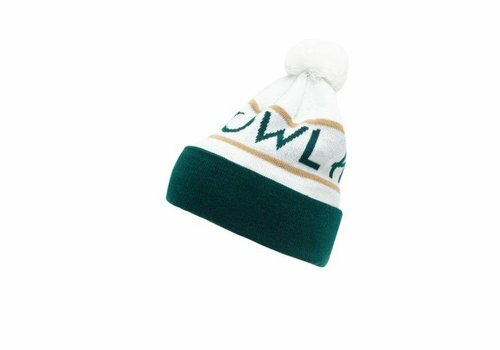 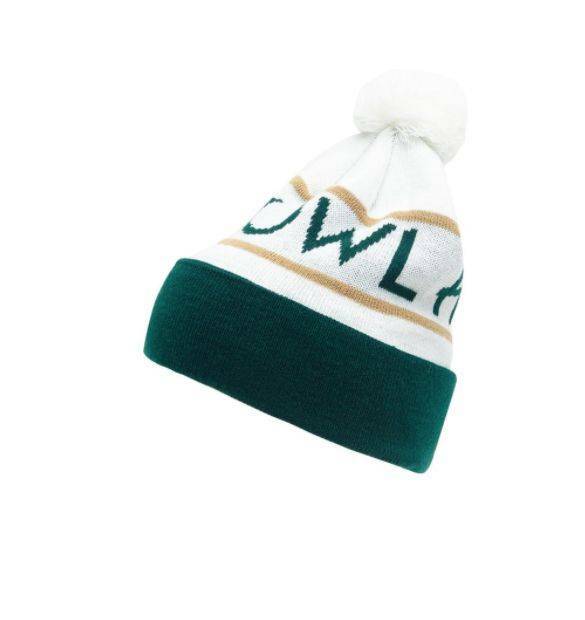 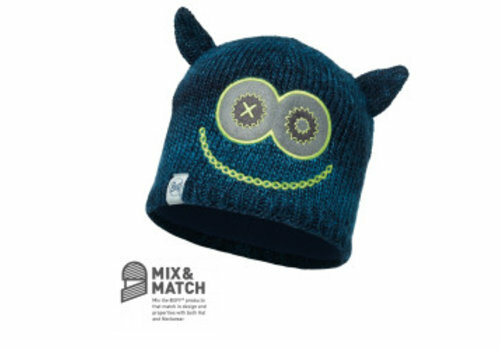 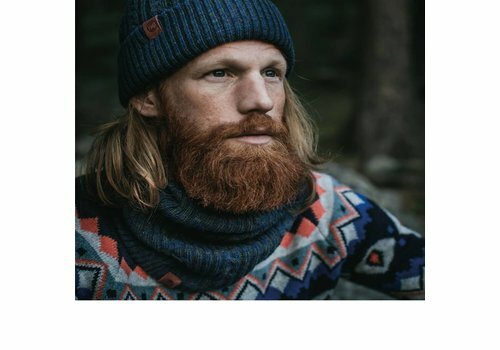 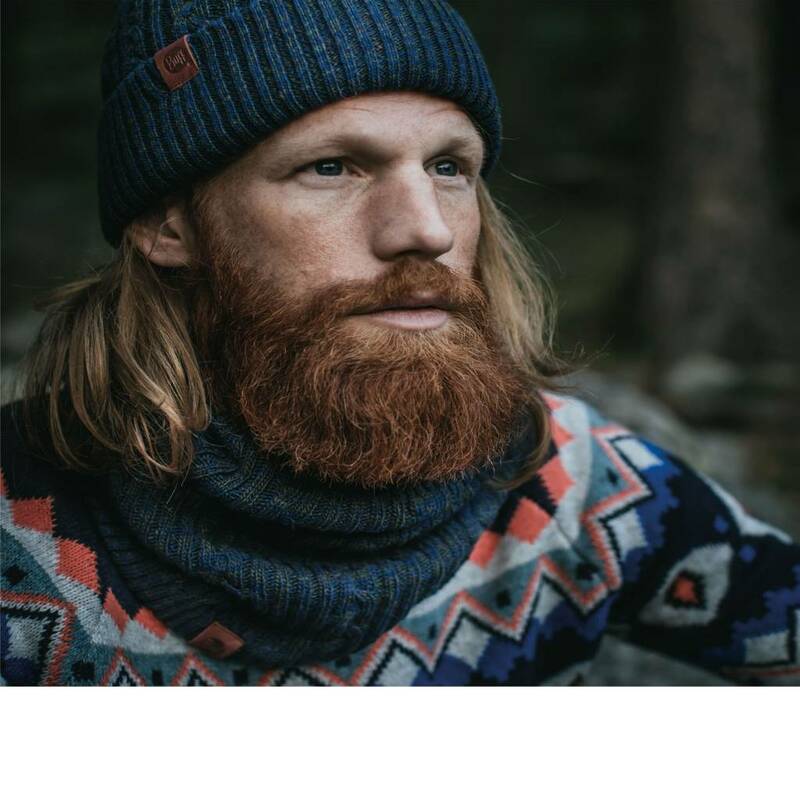 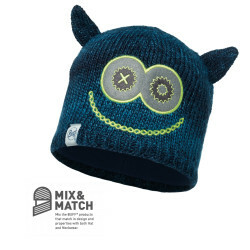 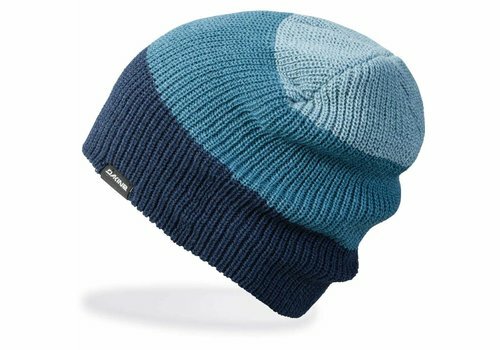 Everyone should have a go-to, straightforward knit beanie. 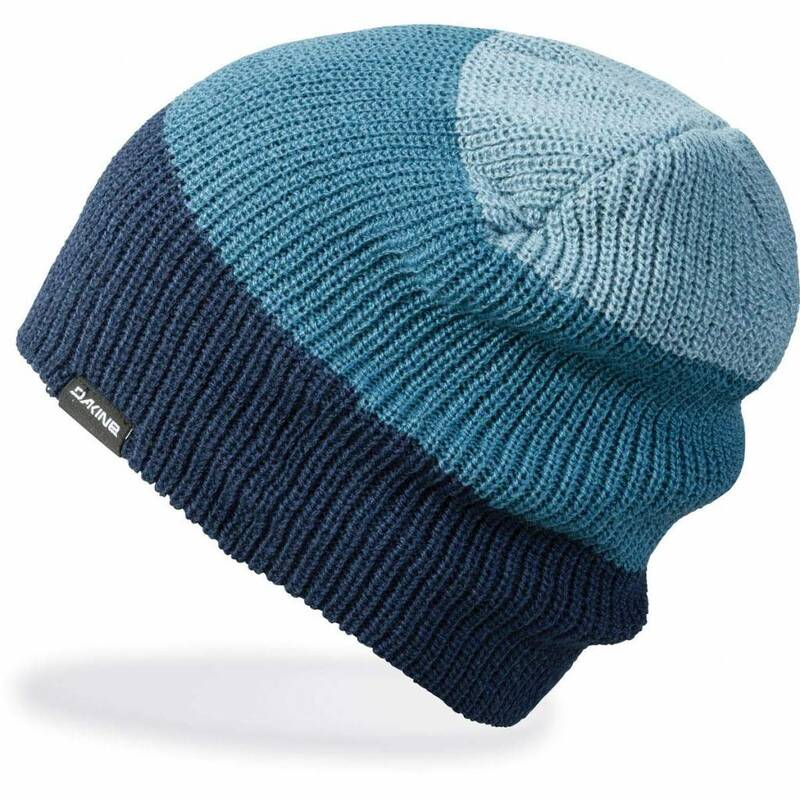 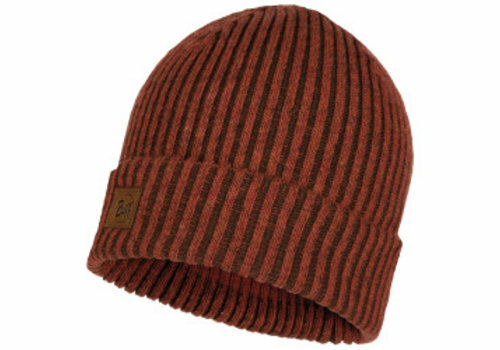 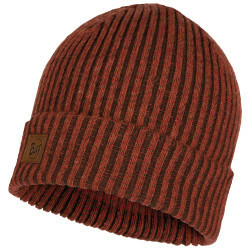 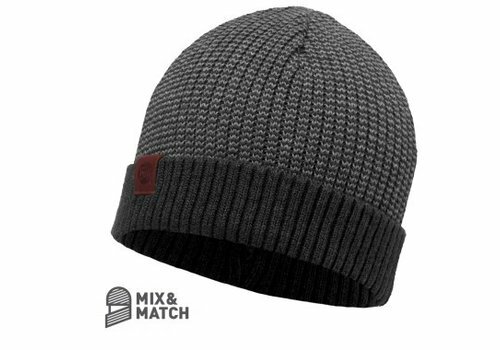 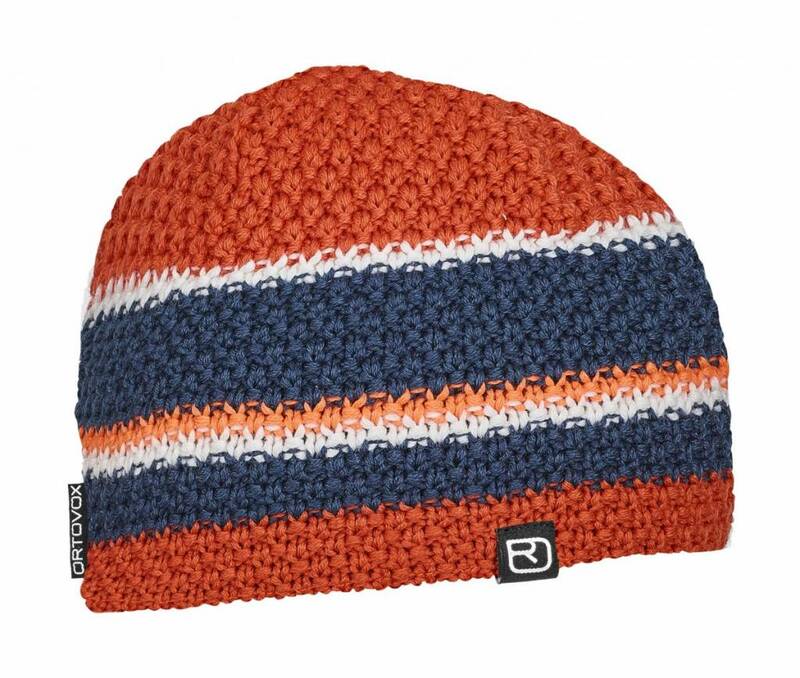 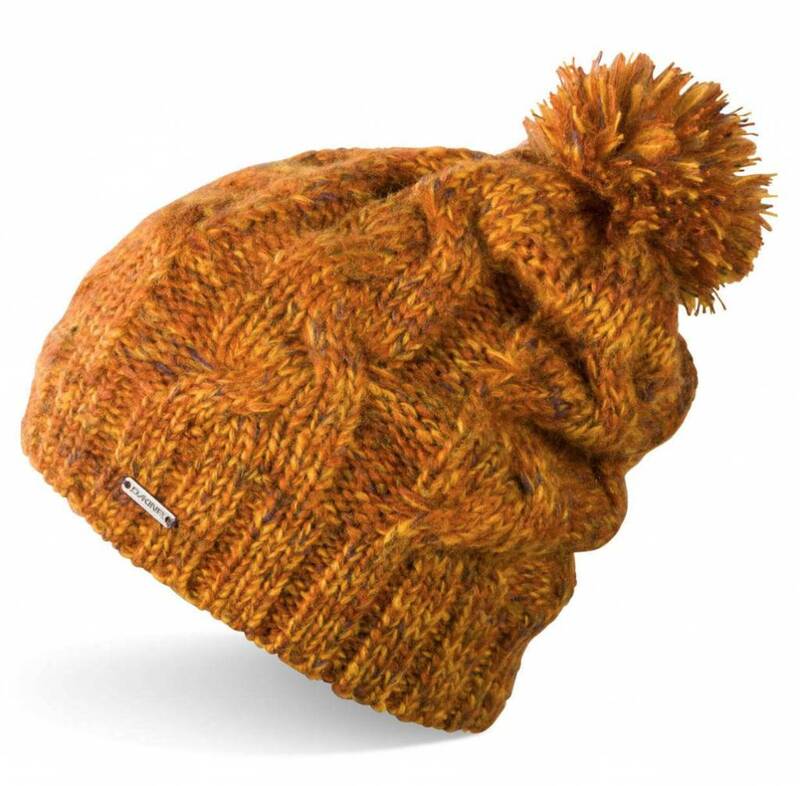 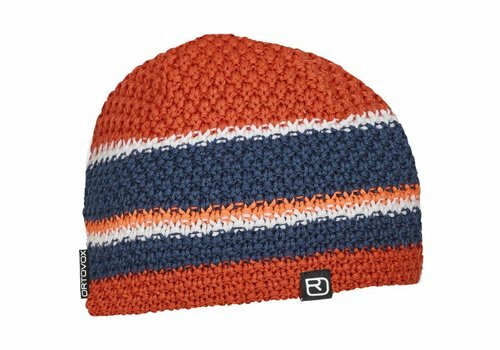 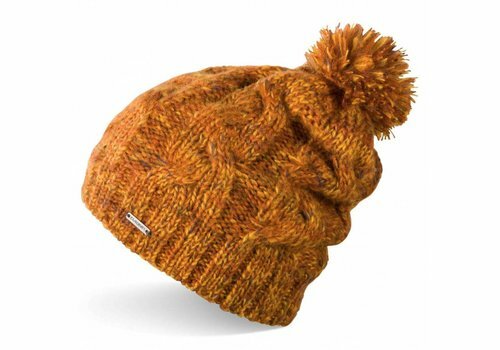 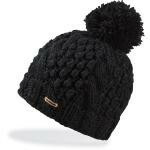 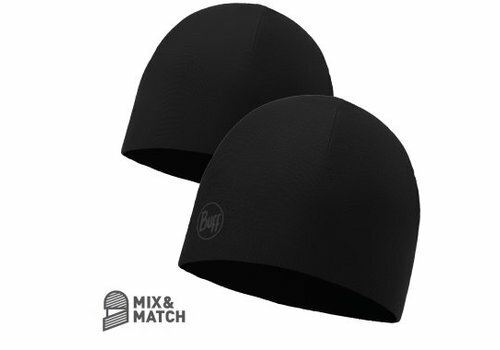 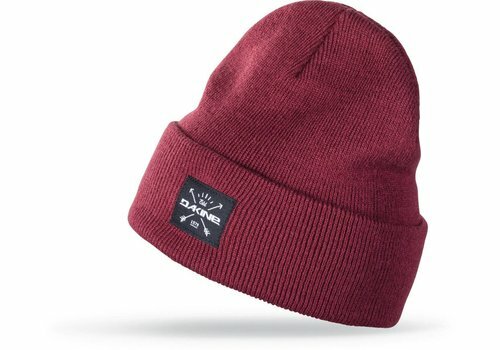 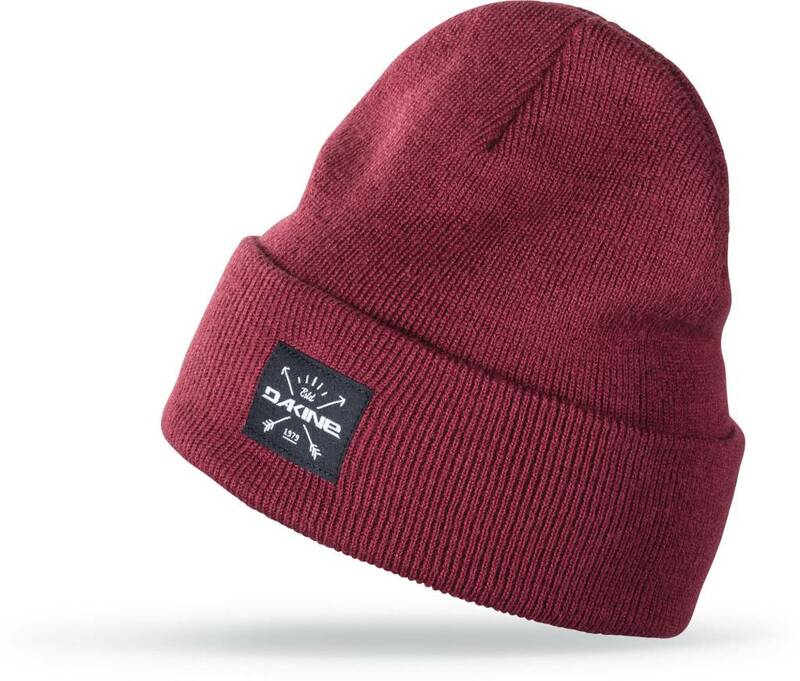 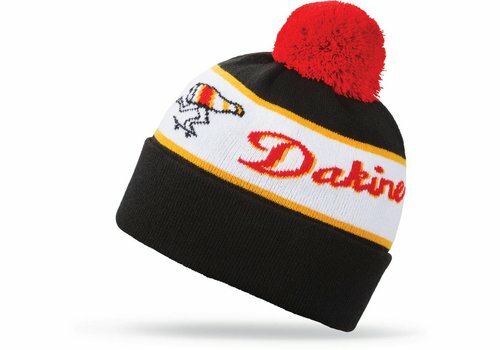 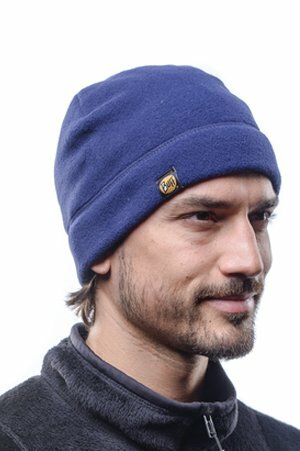 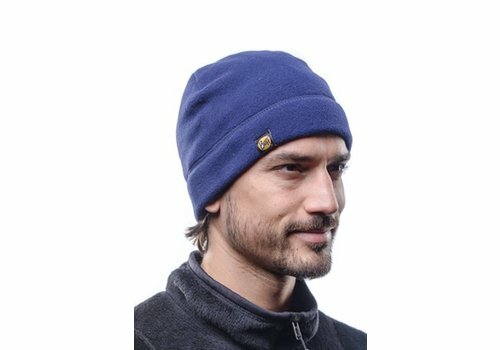 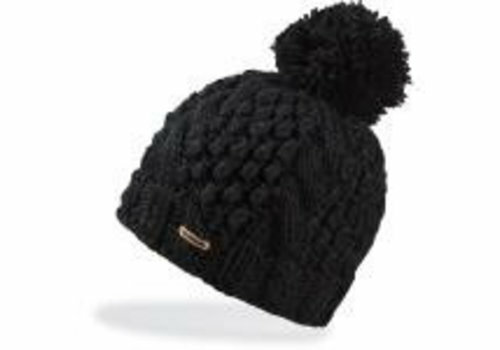 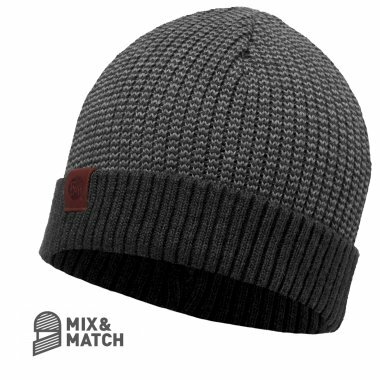 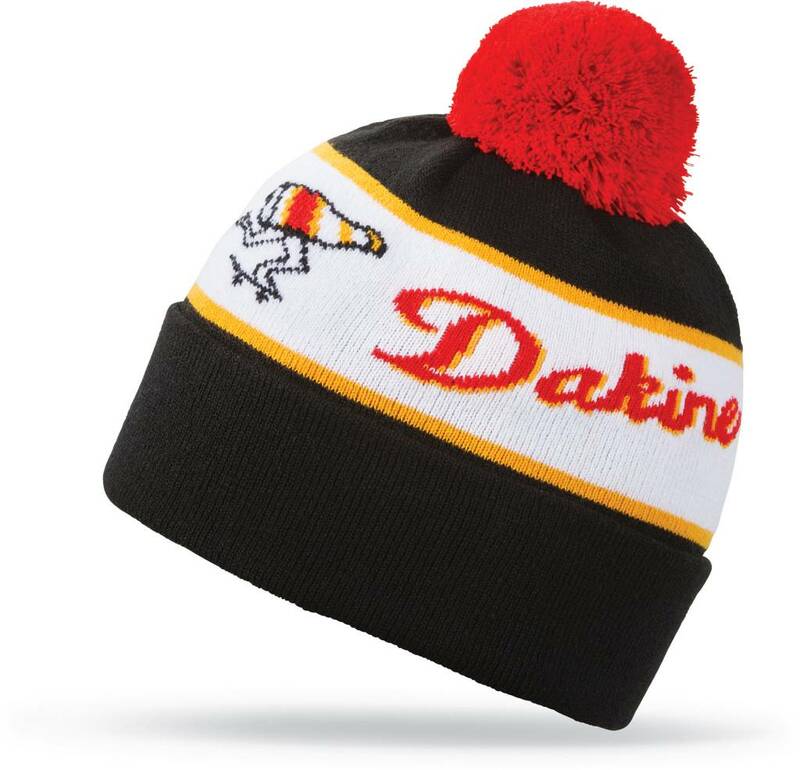 The Dakine Cutter beanie is a full, cuffed beanie. 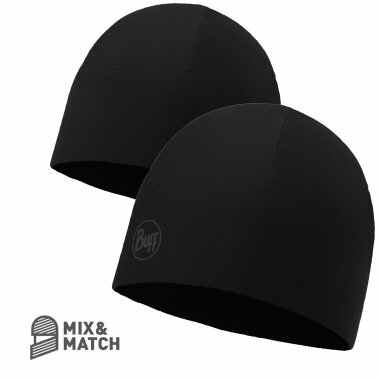 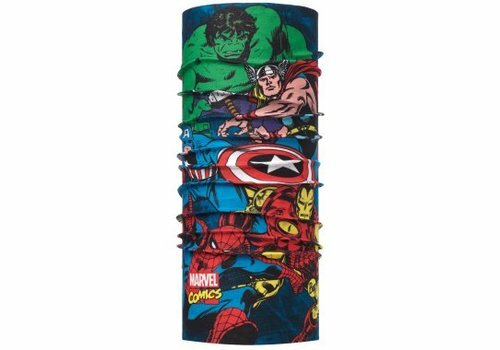 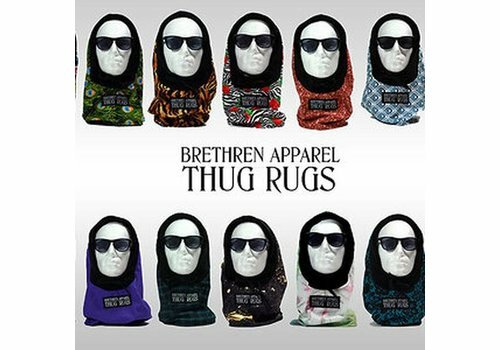 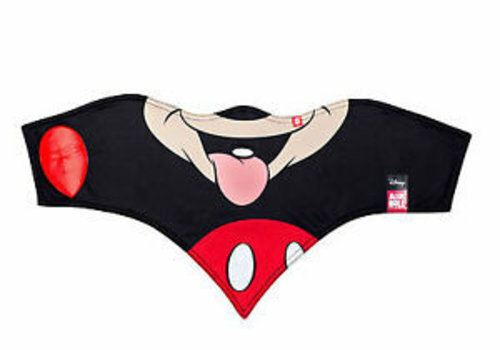 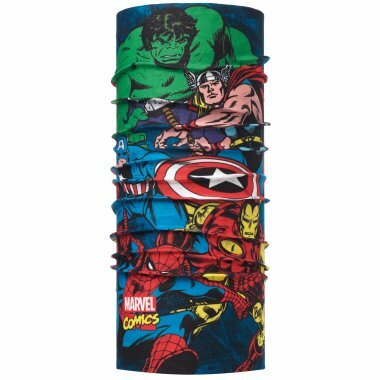 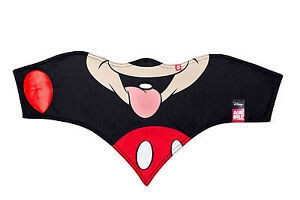 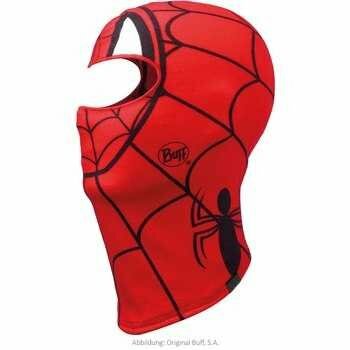 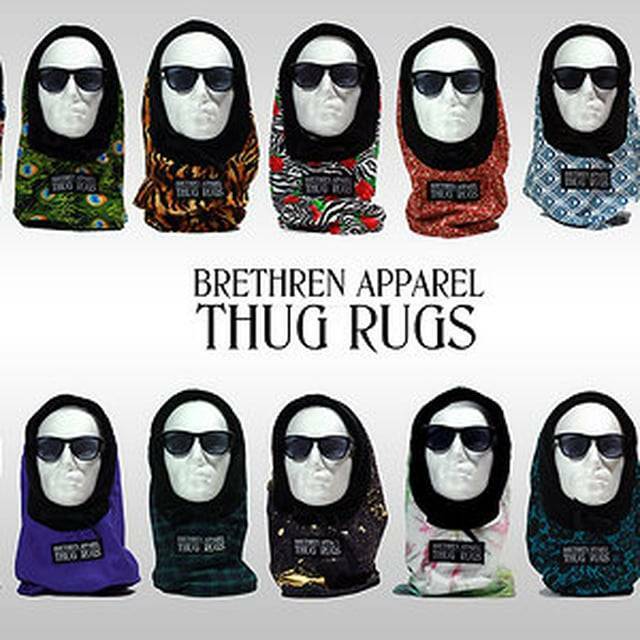 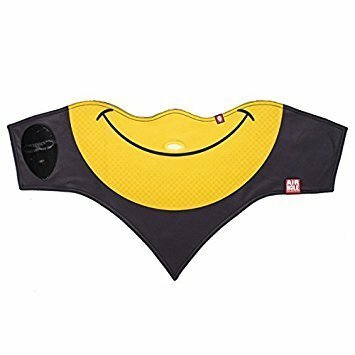 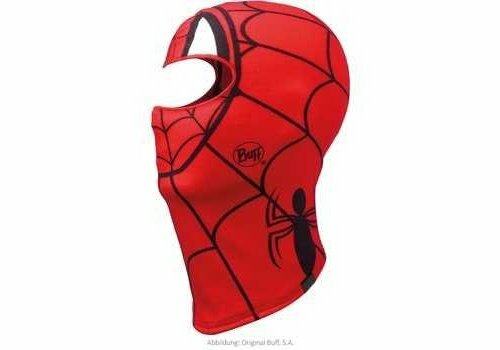 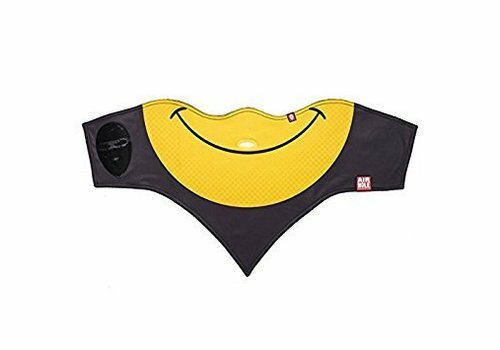 Neckwarmer Knitted & Polar Reversible Buff - is the evolution of the classic neck protector.